Gold Coast isn’t called the sunshine state for no reason – boasting Australia’s best weather all year round the Gold Coast is the perfect place to host all manners of functions and events no matter the season, and there are a plethora of function rooms and venues available for hire for all style of occasions, styles and function types. 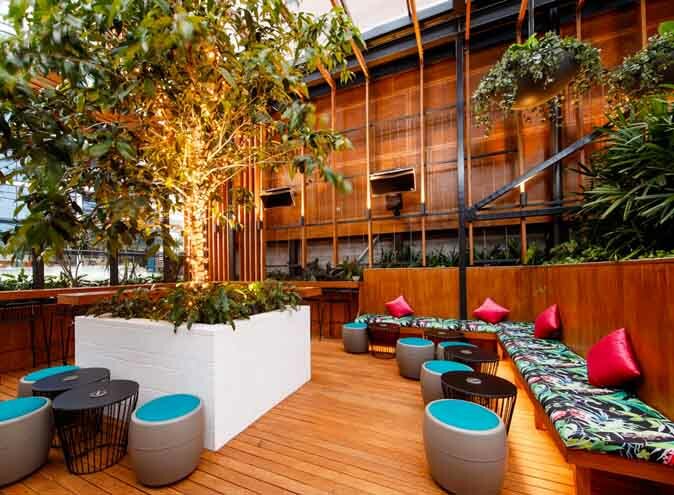 The Cabana Bar & Lounge is function venue with a difference, offering the choice of individual cabanas or exclusive use of the venue for your special event. The function rooms are perfect for birthday and engagement parties, weddings and corporate events (just to name a few). 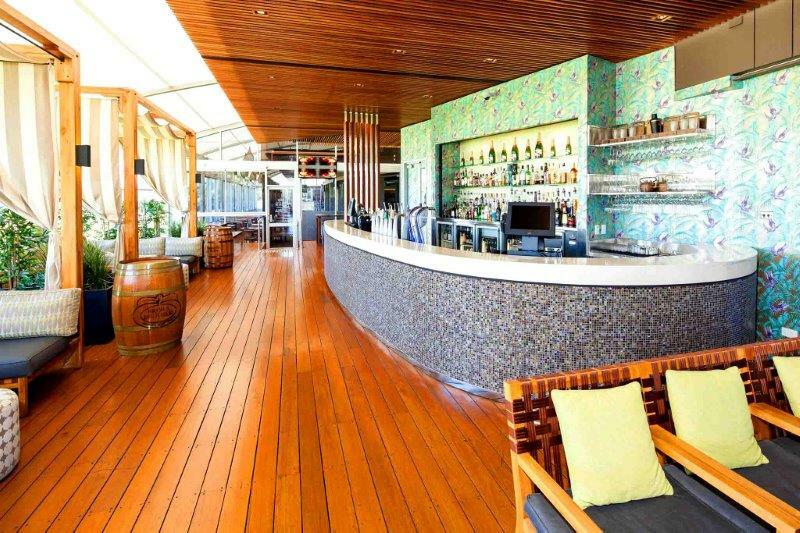 Situated in Southport, Cabana Bar & Lounge is the perfect function space to hire in Queensland. 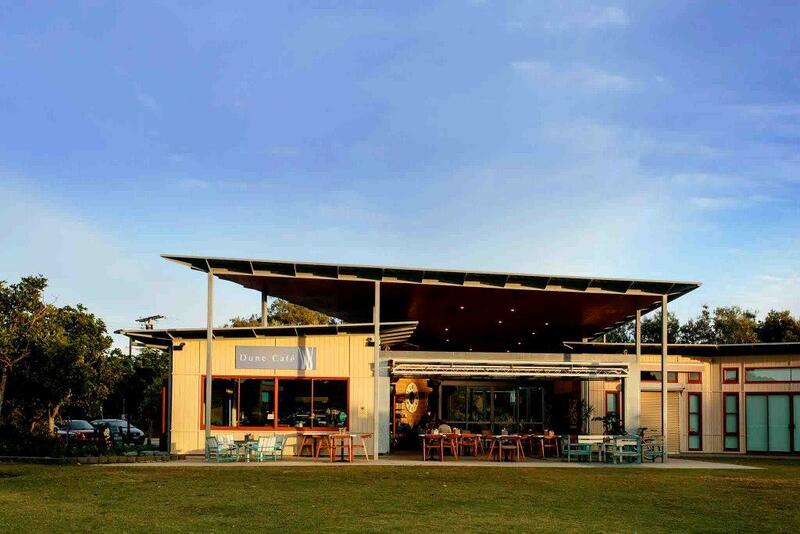 Nestled quaintly in the beautiful Palm Beach Parklands, Dune Café offers a unique function space ideal for small engagements. The function venue prides themselves on offering the highest quality, seasonal food offerings which translates to their function menus. 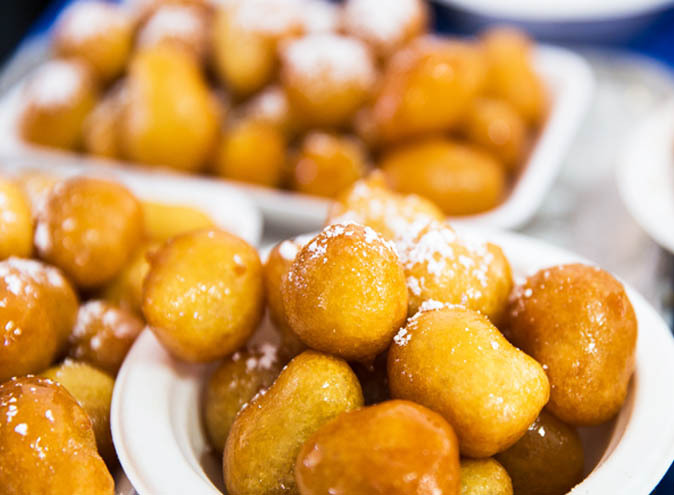 The Dune Café specialise in all celebrations, from kids birthday parties to high tea gathering to small cocktail style events…The Dune are happy to cater to your requests and will ensure your next function is truly memorable. You can’t escape this function venue which seems to be opening up venues nation wide faster than you can yell ‘hunt’. In case the poor pun efforts didn’t give it away, we are of course talking about Escape Hunt, an event venue that has gained worldwide popularity and has hit the shoes of Gold Coast. It’s the ideal program for corporate team building exercises where the aim of the game is to combine an escape game play with teamwork allowing for limitless challenges and fun. Whether you’re a group of 10 or 90, Escape Hunt Gold Coast can cater for parties and events of any size and is sure to spice up your average work function. Glass Dining & Lounge Bar pride themselves on offering an elegant and inviting space in which to hold special functions and events. 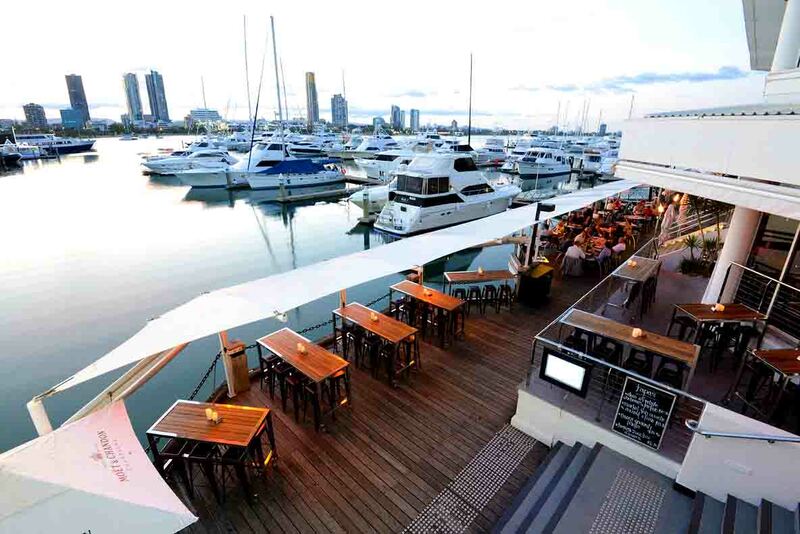 Boasting a waterfront setting, the restaurant is perfect for private group dining events, birthday celebrations, cocktail parties and even corporate functions. If you love steak let me hear you say MOO! 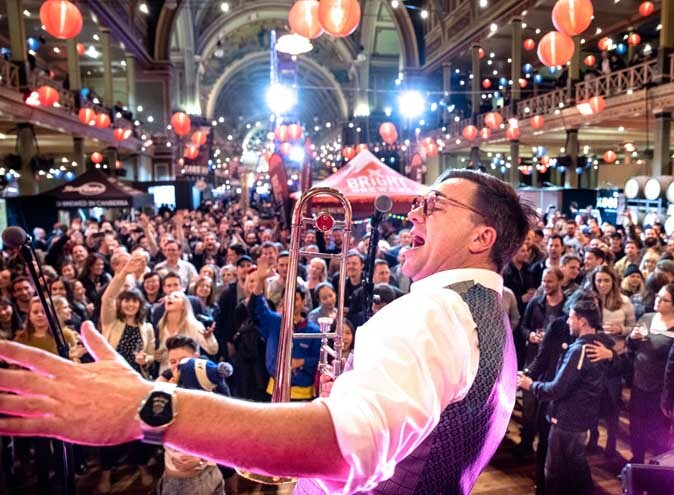 If you love awesome function venues let me hear you say MOO MOO! 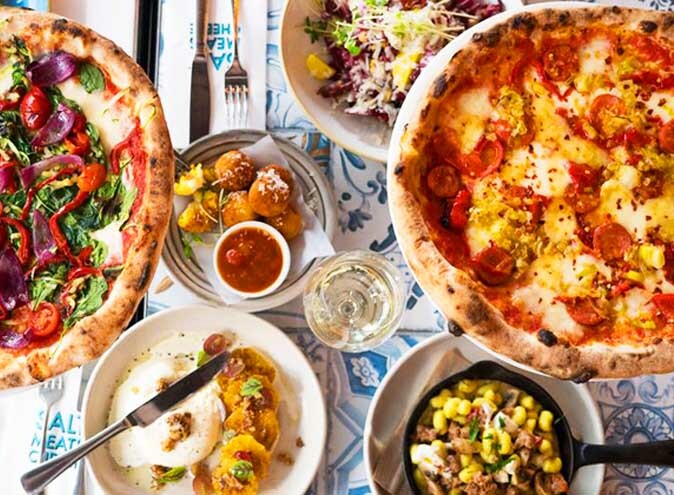 Moo Moo the Wine Bar & Grill has long been one of Gold Coast’s best restaurants and offers over a decade of function and corporate event experience up their sleeve. 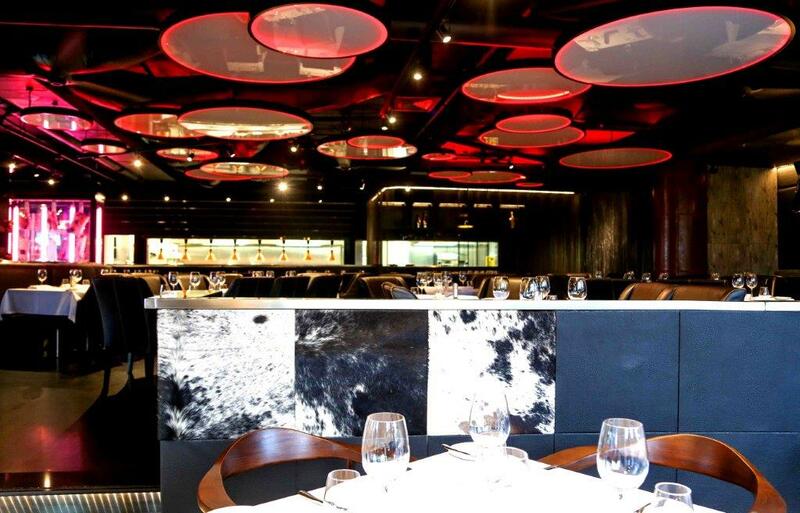 Catering for both sit-down and cocktail style evets, Moo Moo offers the perfect location for your next event. 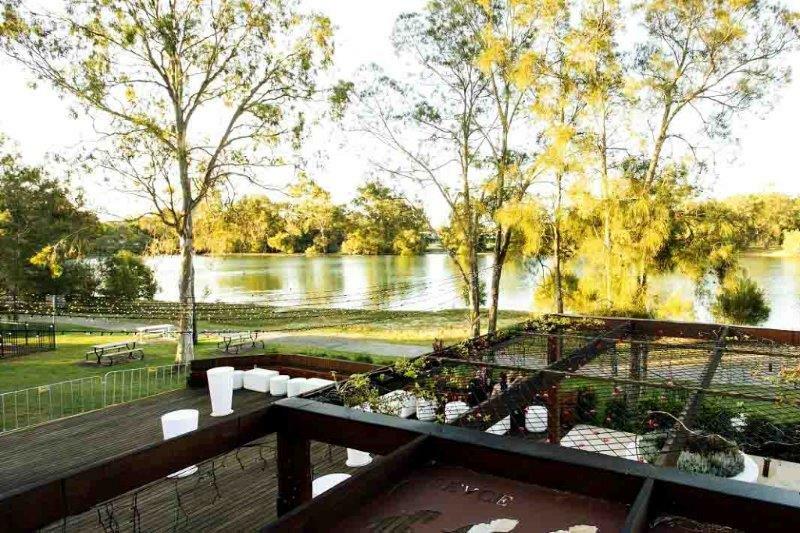 Searching for a stunning waterside function venue southern Gold Coast that offers ample perfect outdoor space for intimate functions, parties, and events? Look no further than The Deck Creekside whos uninterrupted views of the water are enough to make you go weak in the knees. From wedding celebration or cocktail events and even private dining in their award winning restaurant, The Deck Creekside have all your function needs covered. 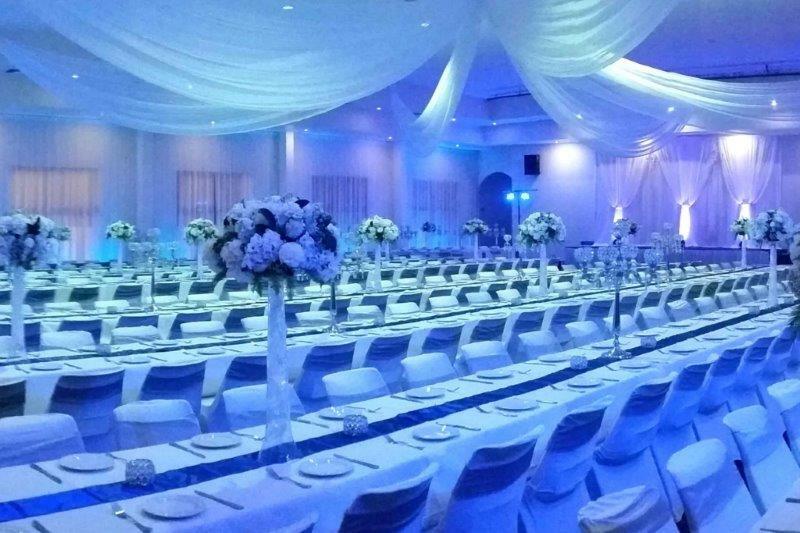 The Hellenic Function Centre is perfectly located in the Heart of the Gold Coast within the Arts and Cultural Precinct of Bundall. The large function venue is available for hire and has a capacity of 400 people for a sit-down function and 800 people for a cocktail style event. 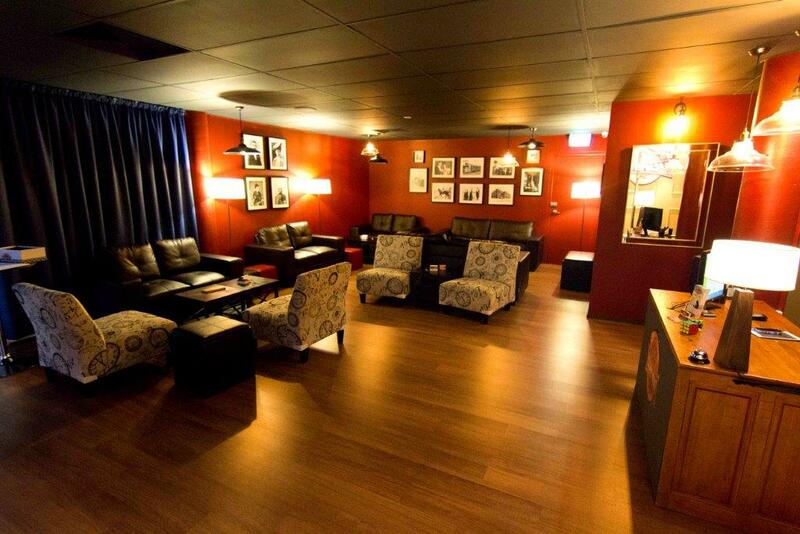 A function venue that take you all around the world in one sitting? Surely not! Well, you better believe it because Hidden City Secrets have found a venue that is renowned for doing just this. 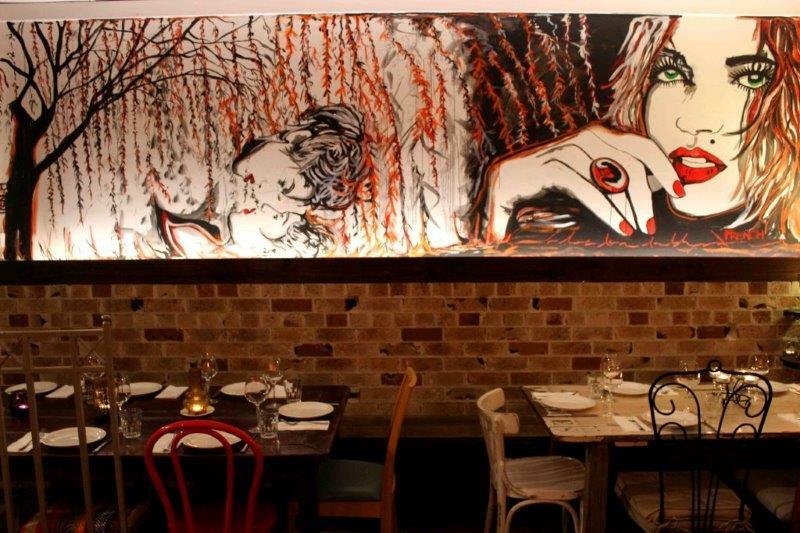 Willow Dining Room in Burleigh Heads is a much loved restaurant that is perfect for intimate dining events. Adding a personal touch to every event that they host, Willow is sure to impress with their menu and atmosphere… All you need to do is pack your passports!